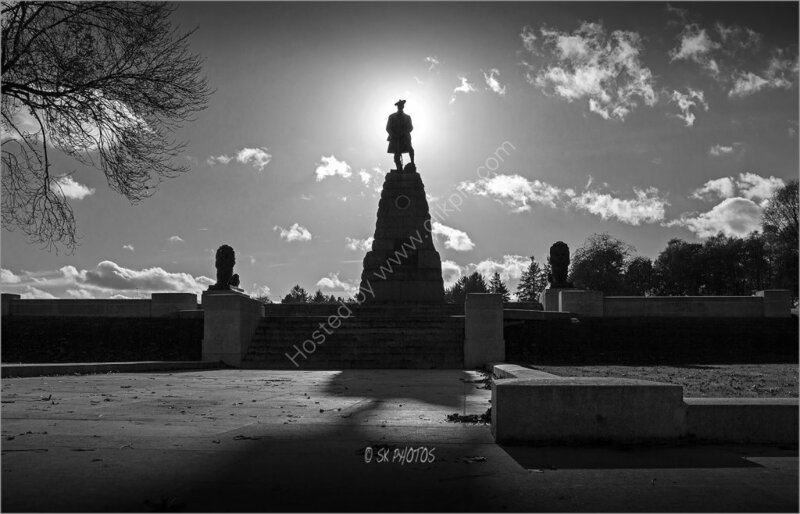 SK Photos: The 51st (Highland) Division Memorial. The 51st (Highland) Division Memorial. The 51st (Highland) Division Memorial at the Newfoundland Memorial Park, Somme.